Toshiba Electronic Devices & Storage Corporation (“Toshiba”) has launched two new high current photorelays that are fabricated using the latest U-MOS IX semiconductor process. Both devices are now shipping in production quantities. The new “TLP3553A” and “TLP3555A” devices feature OFF-state output terminal voltage ratings of 30V and 60V, and ON-state continuous current ratings of 4A and 3A—higher than previous generation products. 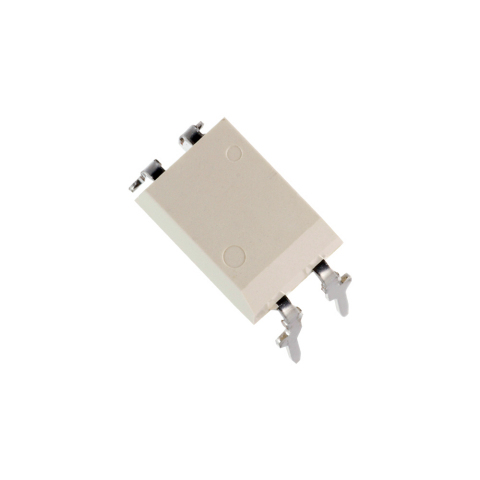 The TLP3553A features a low ON-state-resistance of just 50mΩ (max) which is less than a typical mechanical relay (about 100mΩ). This ensures that operating losses are kept to a minimum. With their high ON-state current ratings, the new products can also replace 1-Form-A mechanical relays that are commonly used in industrial applications. Replacing mechanical relays with photorelays helps improve system reliability and reduces the space required for relays and relay drivers. The photorelays are rated for operation at temperature between -40 ºC and 110ºC, making it easy to achieve a thermal margin in designs.